The Body Sculpture Trim Bike can be used anywhere from the comfort of your home. Whether you're watching TV or using it under the desk at work, you'll never miss a workout ever again. 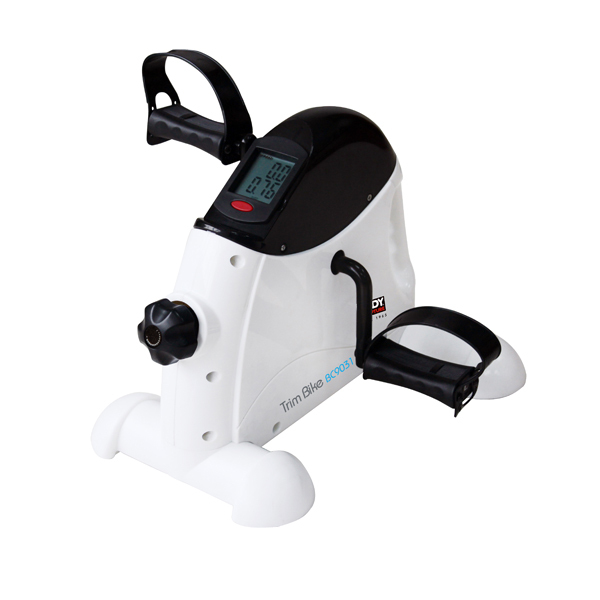 It can also be placed on a table so you can use your arms to peddle. This is the ideal companion for the elderly or those returning to training after injury or illness. 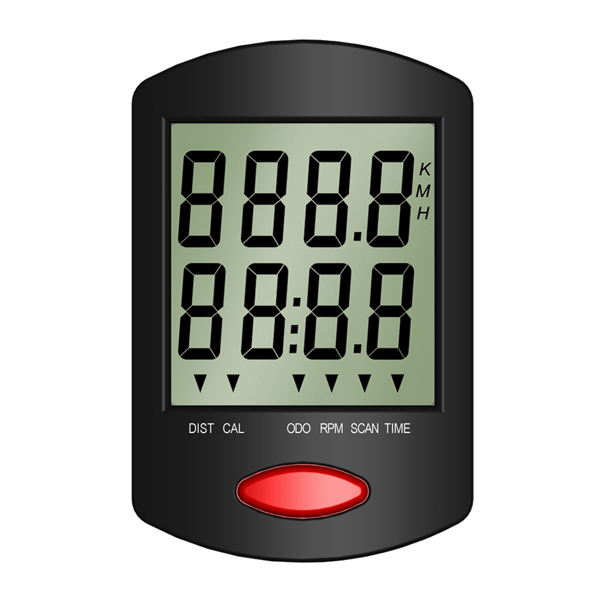 It comes with adjustable resistance for adaptable workouts and a built in computer on the bike that monitors and displays; (theoretical) calories burned, distance, ODO, RPM, scan, speed and time to allow you to keep track of your progress with ease.